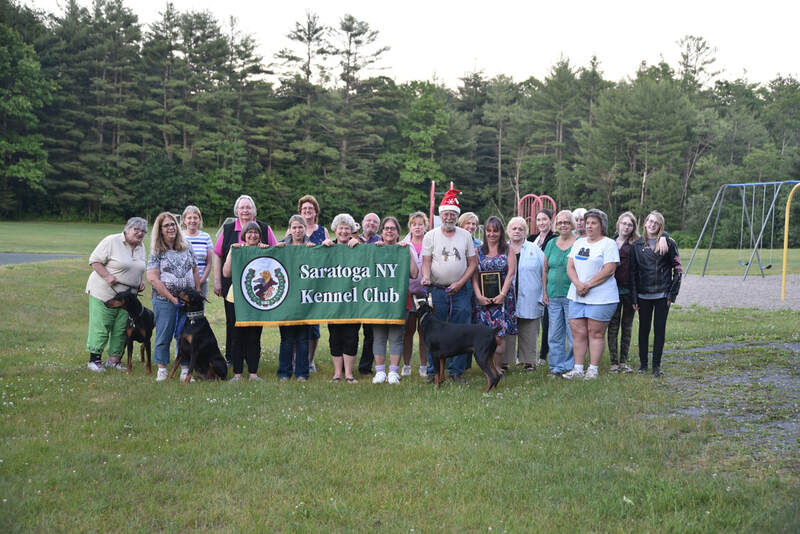 Thank you for visiting the Saratoga NY Kennel Club website! We hope you enjoy browsing our website, and that you find a lot of useful information. We look forward to sharing good times in all aspects of the dog world with you. We are an AKC member club, and abide by their guidelines, which with the acceptance of mixed breed dogs in performance events, goes beyond the purebred dog. In addition to our Annual Dog Show, we have several Barn Hunt Trials per year, offer weekly conformation handling classes, hold community obedience classes and recently have been sponsoring Seminars of interest to a wide range of attendees. We are looking forward to once again offering Obedience trials at our shows. We hope that you consider joining our Kennel Club, and that we can help make your experiences with your dog more enjoyable and rewarding. For information on board members and officer lists, please contact us and we will be glad to provide that information to you.